O Music Recordings Demo Submission, Contacts, A&R, Links & More. 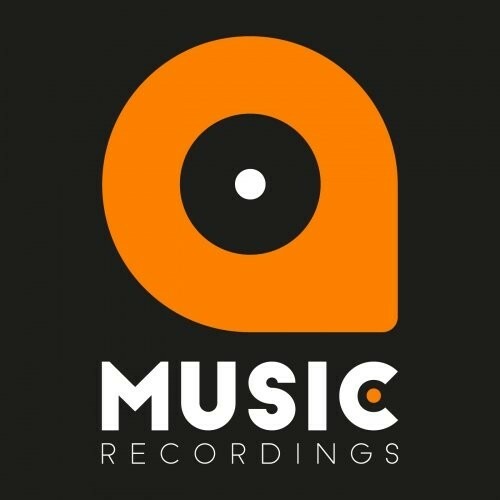 O Music Recordings is a worldwide awarded record label specialised in Pop/Dance Music founded by Otto Orlandi. Our company provides artists with personalized Artist Management and Promotion Services to push them to the next level in the music industry.